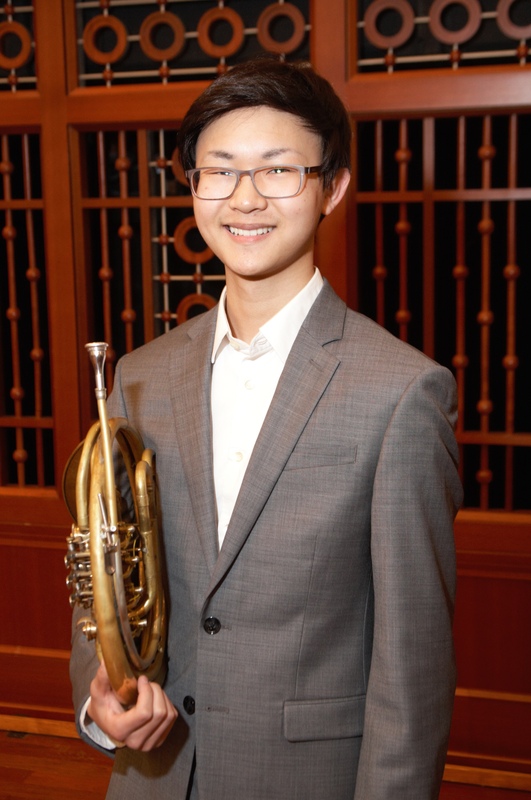 I’m very pleased to share the news here that this year’s Curb Concerto Competition was a great success, and featured a high level of playing on the parts of the participants. 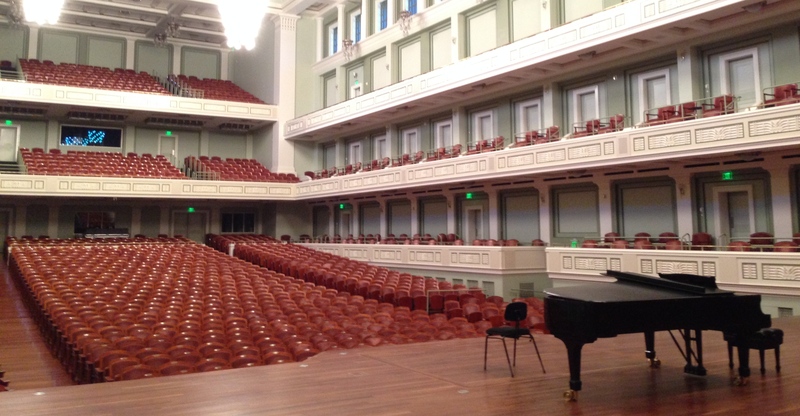 Students ages 14 to 18 competed for thousands of dollars in prize money and the chance to perform with the Nashville Symphony in our annual competition, held this year on March 5 & 6 here at Schermerhorn Symphony Center. 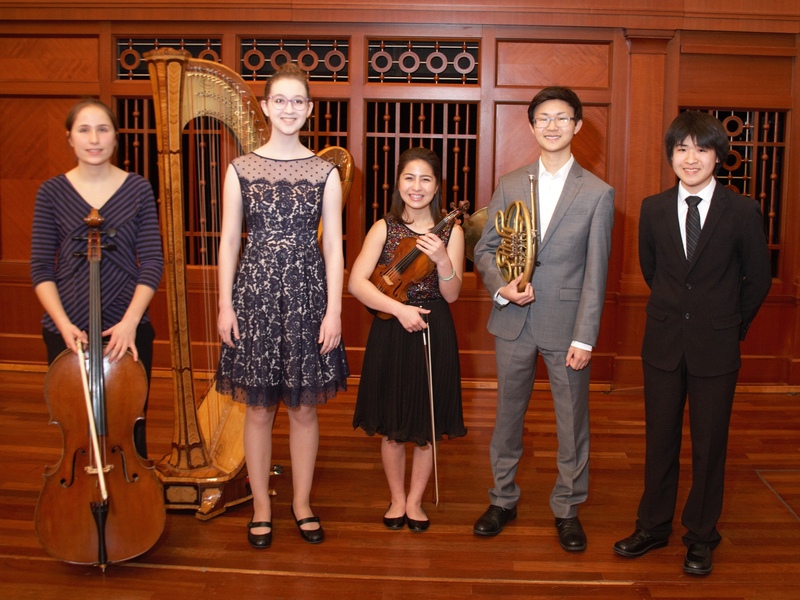 All told, this year’s competition included 16 string, brass, and piano students, each of whom performed their auditions on the stage of Laura Turner Hall. 9th grader Jocelyn Hartley, a student at Martin Luther King, Jr. 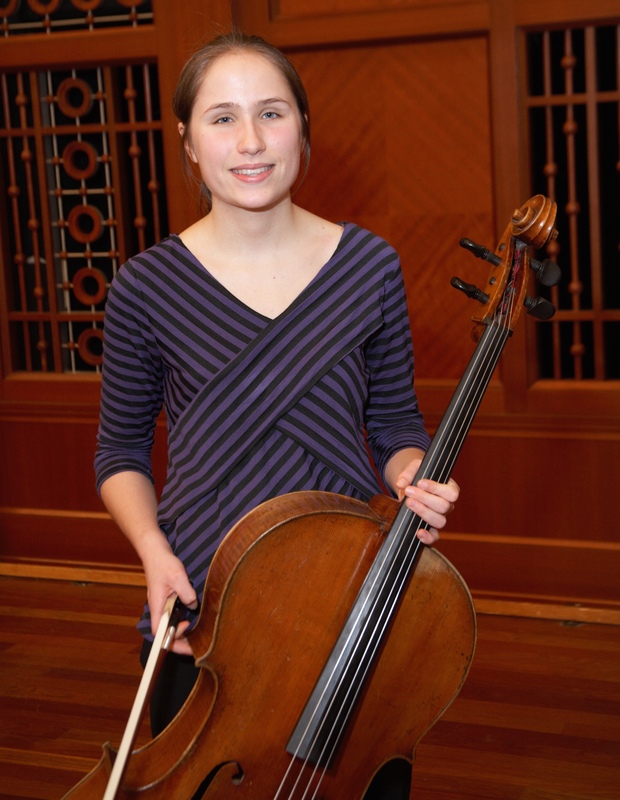 Magnet, earned the Grand Prize for her performance of the first movement of Camille Saint-Saëns’ Cello Concerto No. 1 in A minor, Op. 33. She will receive $2,500 and two full subscriptions to Nashville Symphony’s Aegis Sciences Classical Series, and will perform her winning selection with the Nashville Symphony as the featured soloist at our annual Side-by-Side Concert with the Curb Youth Symphony on May 19. Jocelyn studies cello with Felix Wang at Vanderbilt’s Blair School of Music. 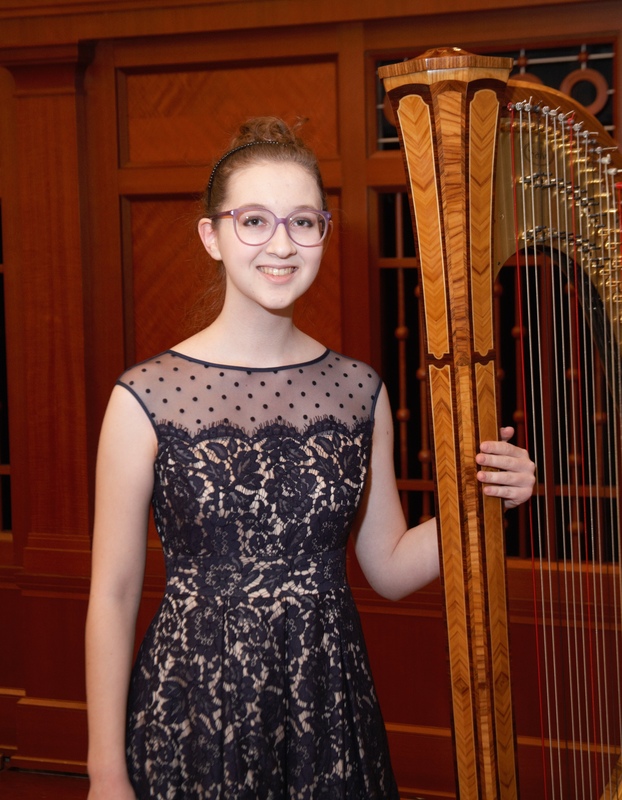 First runner-up was harpist Clara Warford, an 11th grade home-school student from Nashville. Clara performed Féerie: Prélude et Danse by Marcel Tournier. She will receive $1,000 and two partial subscriptions to the Aegis Sciences Classical Series. Clara is a student of Carol McClure at The Harp School, Nashville. 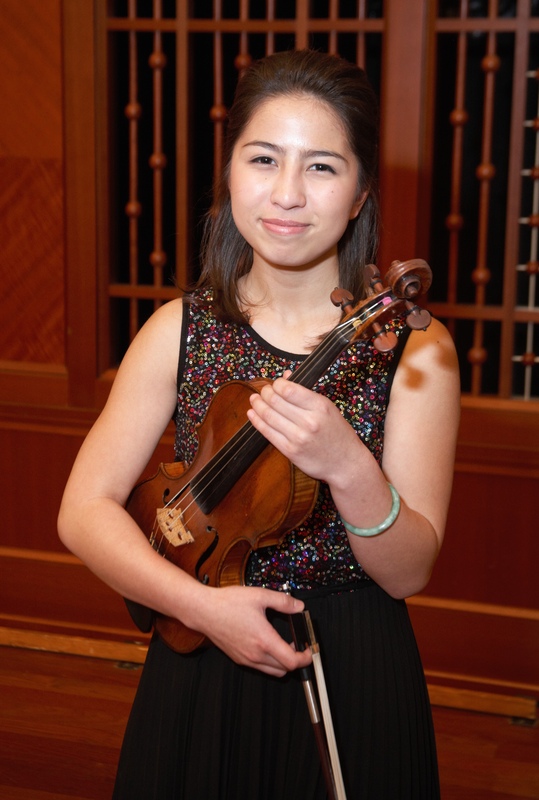 Maggie Kasinger, a 9th grade home-school student from Springfield earned second runner-up for her performance of the third movement from Max Bruch’s Violin Concerto No. 1 in G minor, Op. 26. Maggie will receive $500 and a pair of tickets to an Aegis Sciences Classical Series performance. She is a student of Carolyn Huebl at the Blair School of Music. The third runner-up position was a tie between two students who are both from Murfreesboro. 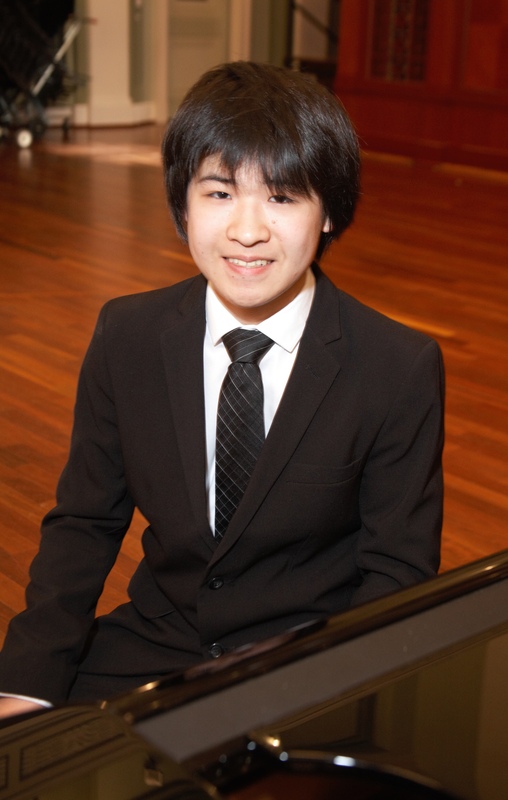 Kazuki Takizawa is a 10th grade student at Riverdale High School in Murfreesboro, and studies piano with Craig Nies at Blair School of Music. He performed the first movement of Saint-Saëns’ Piano Concerto No. 2 in G minor, Op. 22. Shawn Zheng studies horn with Leslie Norton, also at Blair, and attends Central Magnet School in Murfreesboro. He performed the first movement of the Horn Concerto No. 2 in E flat Major by Richard Strauss. The annual Curb Concerto Competition is a key component of the Nashville Symphony’s mission to promote and support young musicians statewide. As I enthused in the official press release, this year’s participants in particular displayed incredible talent, determination and commitment, which ensures a very bright future for classical music here in Nashville and beyond. It was an inspiring weekend for me and the rest of the symphony Education & Community Engagement staff, volunteers, and adjudicators ~ we tremendously enjoyed meeting so many fine young musicians and hearing them perform. Bravo! By walterbitner in Community, Concerto Competition & Side By Side, Education, Music Education, Nashville Symphony Programs on March 16, 2016 .